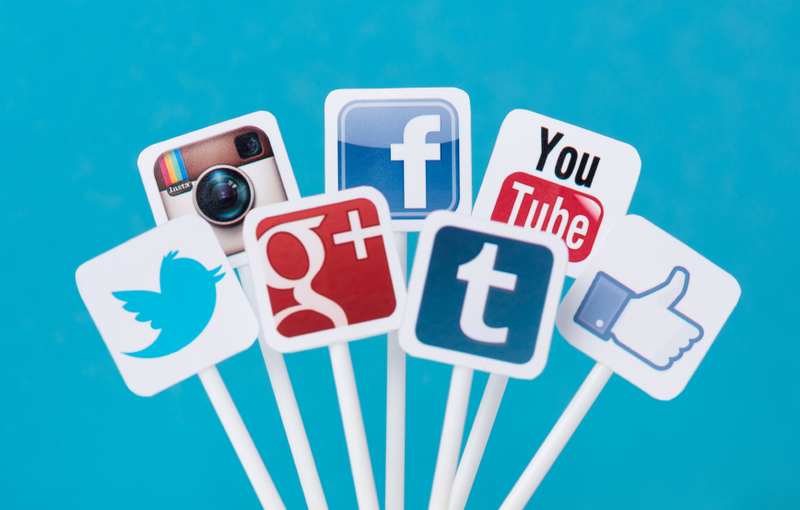 Social Media- How Does It Affect My Google Ranking? How Can I Rank Higher on Google? Thank you for choosing eNation-- Your Myrtle Beach Web Design and SEO Experts! 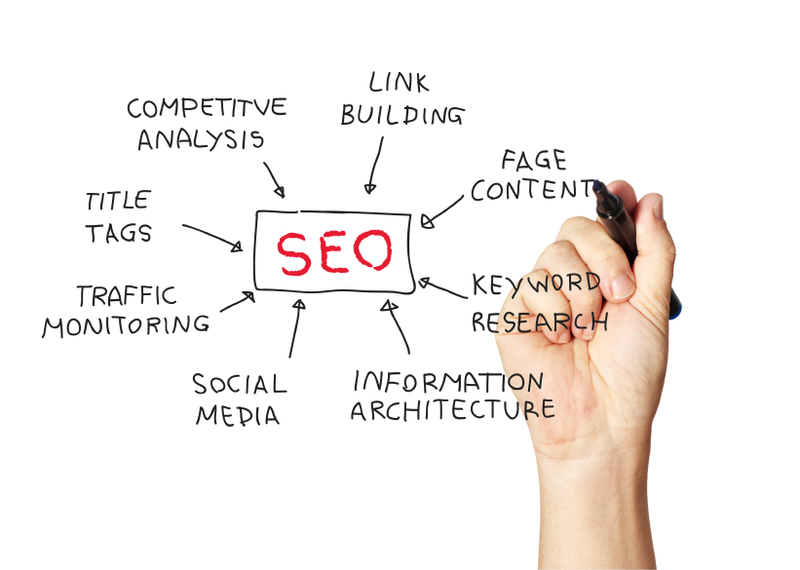 If web design and SEO are in your plans, put it in eNation's hands!